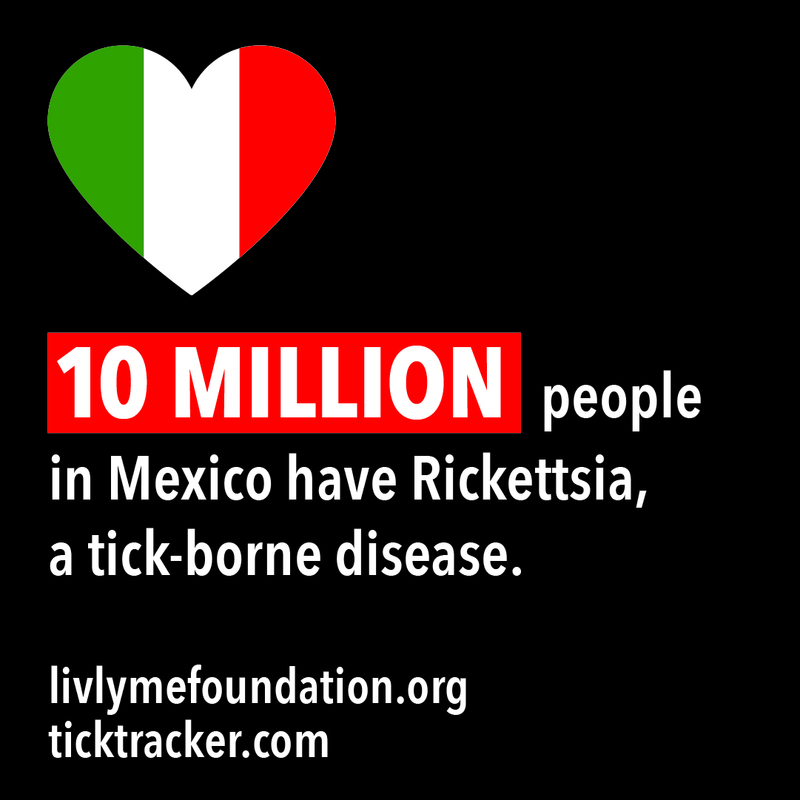 Lyme disease is an infection caused by the spirochetal bacteria– Borrelia Burgdorferi. 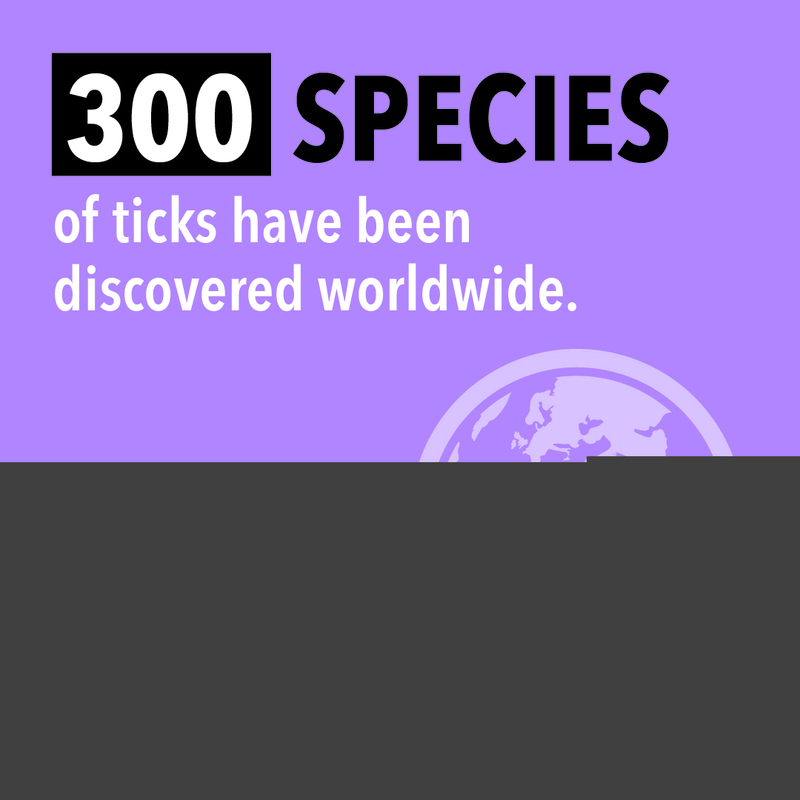 Most often transmitted by tick bites, Lyme disease has been found in all 50 US states and in more than 60 other countries. The CDC has revised its estimates from 30,000 to over 300,000 people that are diagnosed with Lyme disease in the US every year. This number is 1.5 times the number of women diagnosed with breast cancer, and 7 times the number of people diagnosed with HIV/AIDS each year. Diagnosing Lyme can be difficult. 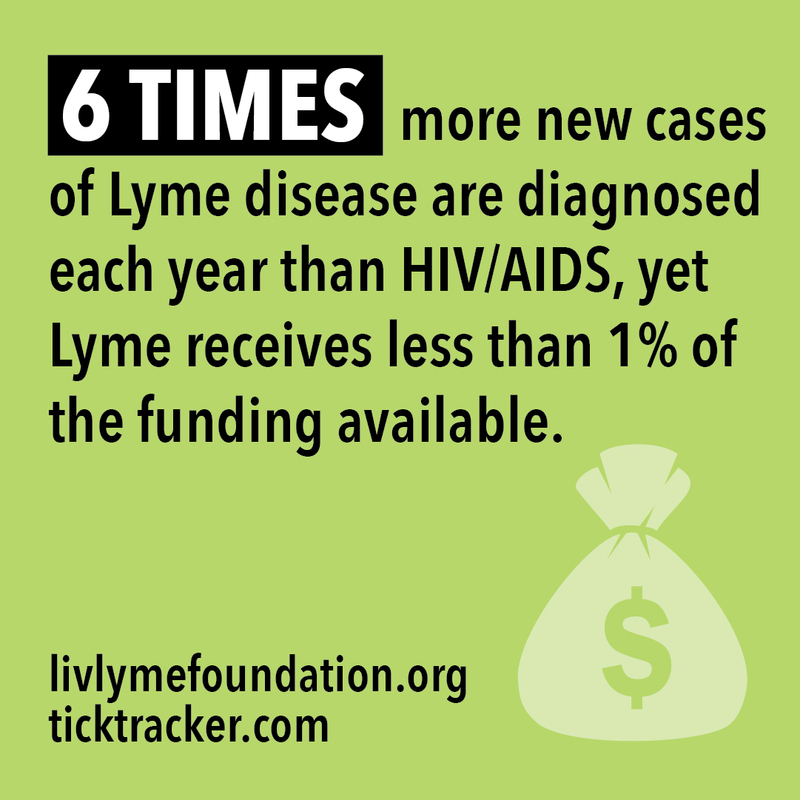 Many people who actually have Lyme may be misdiagnosed with other conditions. Lyme is called “The Great Imitator,” because its symptoms mimic many other diseases. It can affect any organ of the body, including the brain and nervous system, muscles and joints, and the heart. 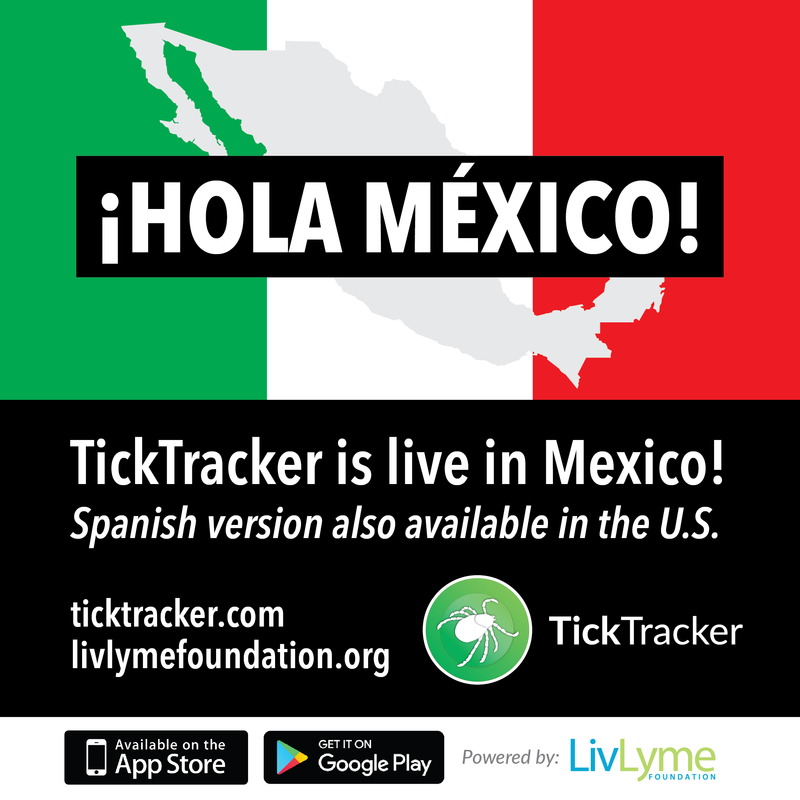 Fewer than 50% of people infected ever recall being bitten by a tick. The hallmark “bullseye rash”, (or any rash for that matter), occurs in less than 50% of cases. 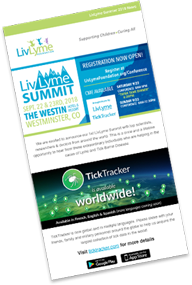 Because Lyme disease evades the immune system, it is only detectable by conventional testing when it is in its earliest stages. As time passes after the initial infection, the rate of false-negatives in testing increases exponentially. 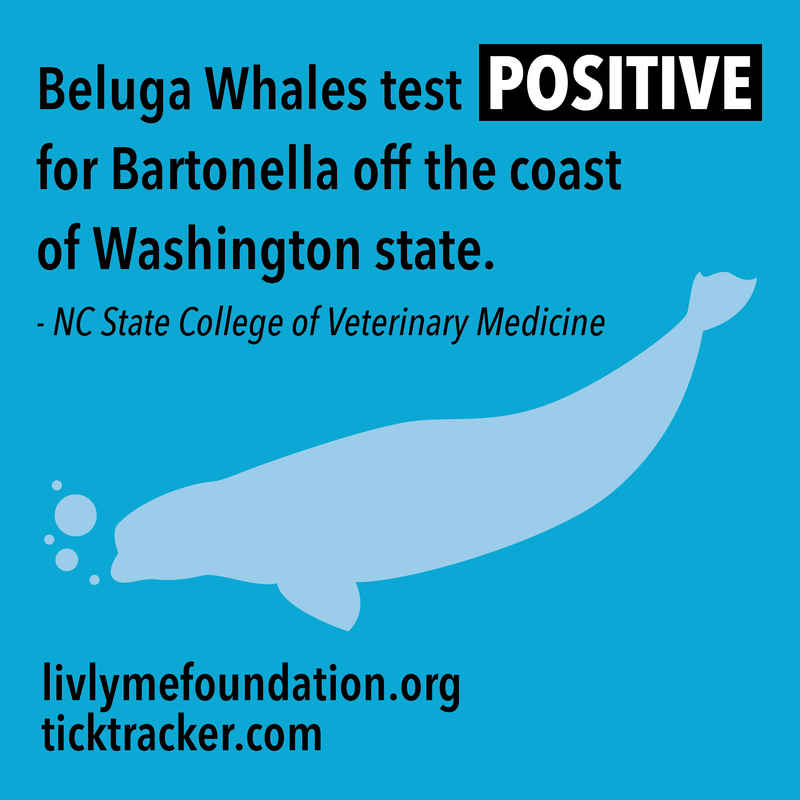 Along with Borrelia Burgdorferi, ticks often carry co-infections such as Babesia, Bartonella and Ehrlichia. Properly testing, identifying and treating the hundreds of different co-infection strains is far more challenging than Lyme disease, itself. 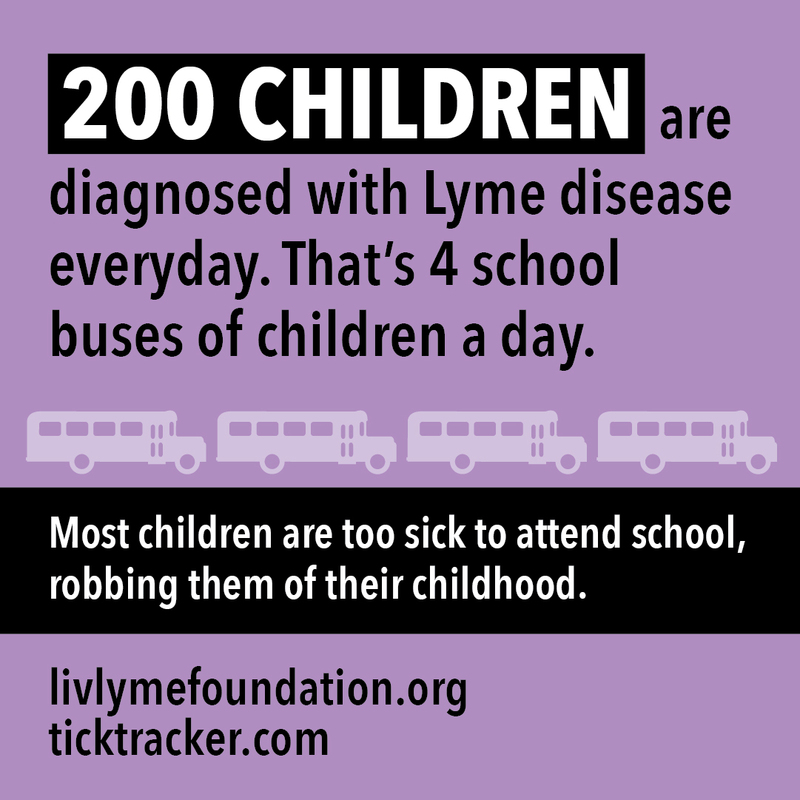 Lyme disease affects people of all ages. The CDC notes that it is most common in children and older adults. 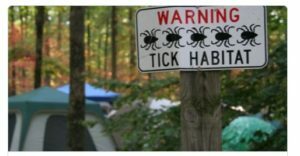 Outdoor enthusiasts, park rangers and firefighters have a higher risk of contracting Lyme and other tick-borne diseases because of their higher exposure to ticks. 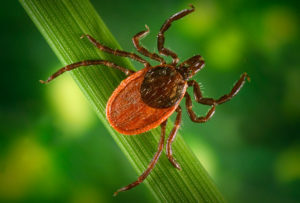 Most people get Lyme from the bite of a tick, although it is also possible for a pregnant woman to pass the disease to her unborn child. 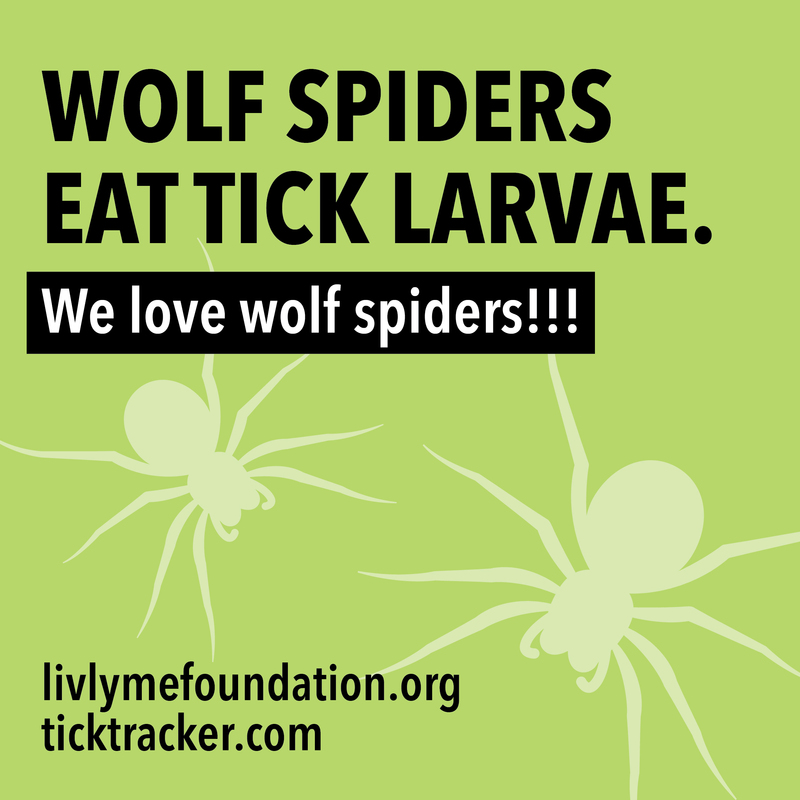 Ticks are small, 8-legged bugs that are related to spiders and mites. Ticks are parasites that feed on the blood of humans and animals. They are called vectors, or carriers, and they can transmit a disease or parasite from one animal to another. 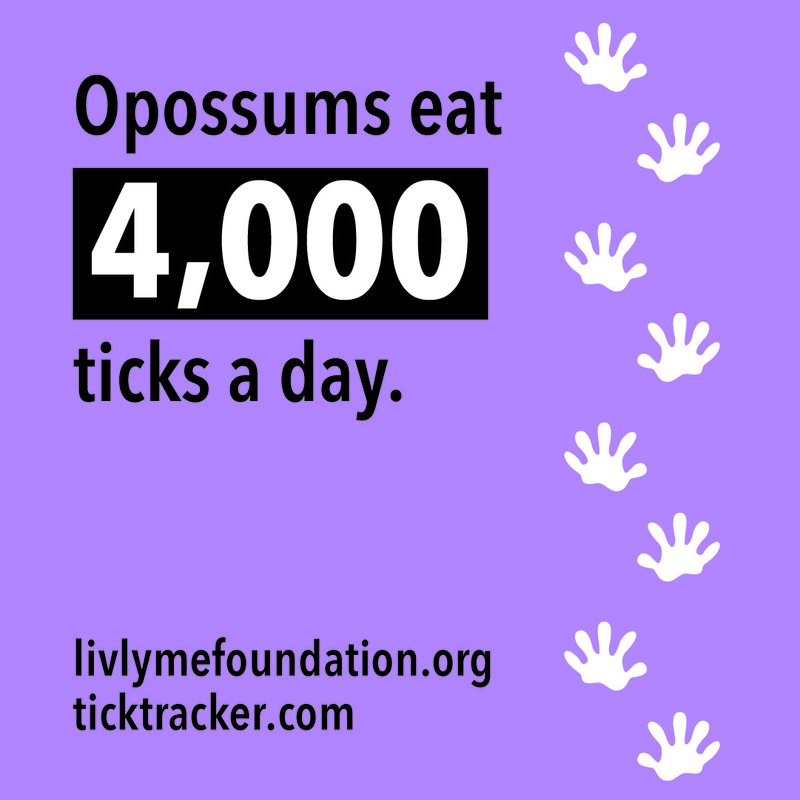 In the case of Lyme, ticks may pick up the disease in deer or mice before transmitting it to another animal or person. 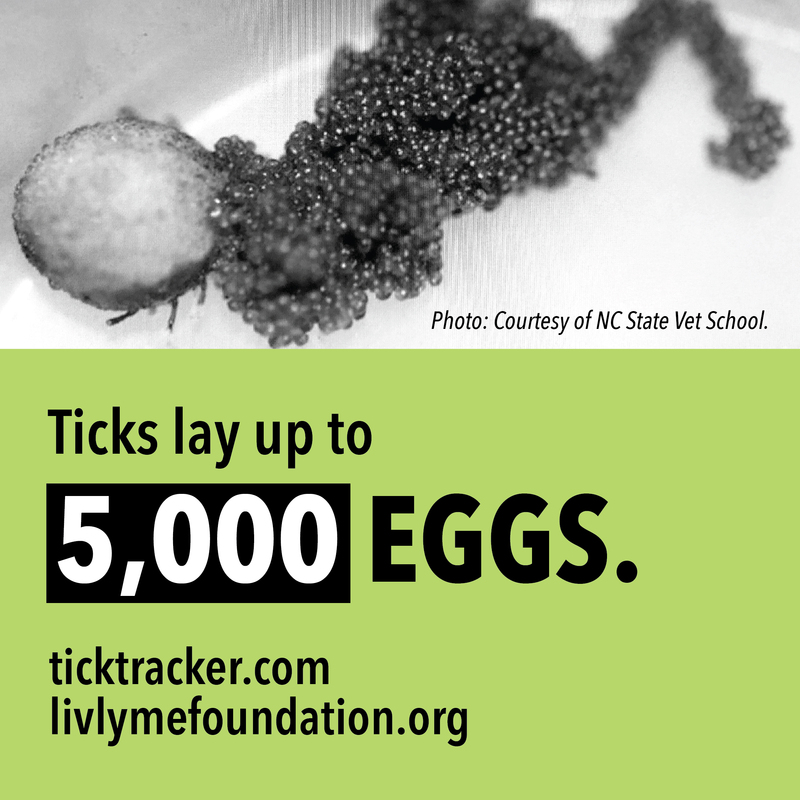 Once a tick has attached to the skin of someone it encounters, it may stay there and “feed” for several days. The longer it stays attached, the more likely it will transmit the Lyme and other pathogens into your bloodstream. Nymphs are about the size of a poppy seed. Because they are so tiny and their bite is painless, many people do not even realize they have been bitten. Avoid areas where ticks live. Ticks like leaf piles, tall grass, wood piles & woods. Wear light color clothing, long pants, long shirts, long sock & closed toed shoes. You can also tuck pants into socks. 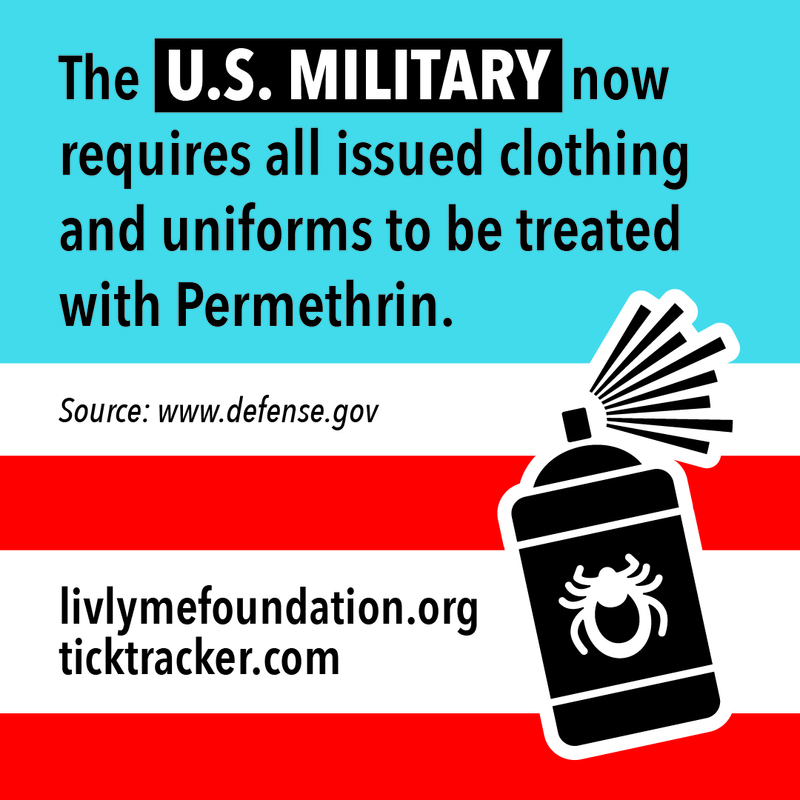 Clothes should be treated with permethrin. You can also treat shoes, sheets & duffle bags, sleeping bags, etc. with permethrin. Apply EPA-approved tick repellent with at least 20% DEET, 20% Picaridin or 30% natural Lemon Eucalyptus oil. Apply repellent to exposed skin, avoiding face & hands. As soon as you get home from a tick infested area put all clothes in a dryer on high for 10 minutes. The Original O’ Tom Tick Twister Removal Tool Safe & Easy for pets & humans. Damminix 27203 Tick Tubes, 24 pack for you yard. 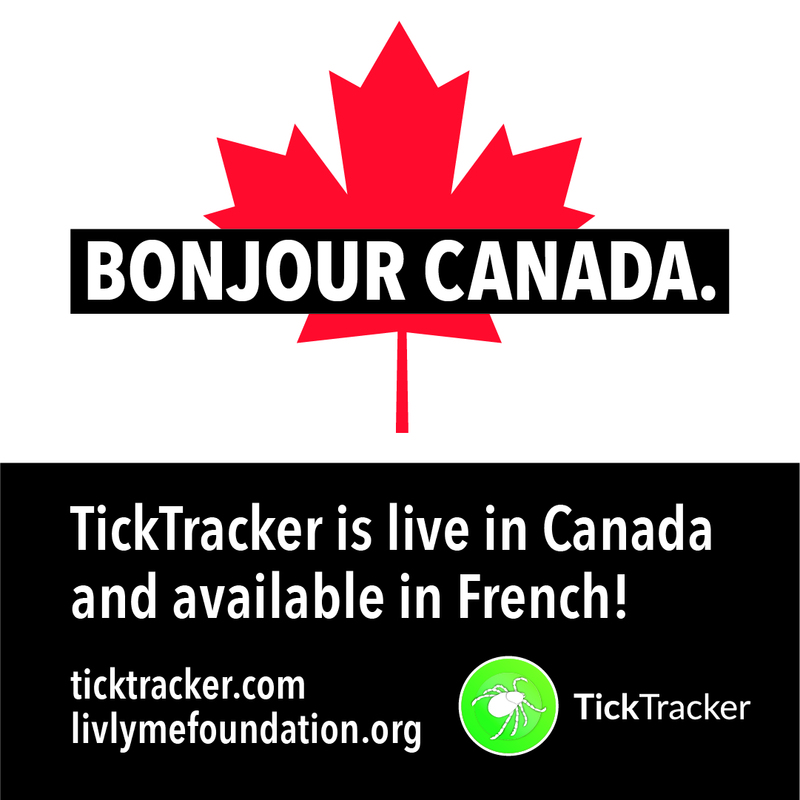 Be aware of the prevalence of tick infestation in your area, especially during the months of May, June and July. Avoid wooded areas with overgrown grass, brush and leaf piles. Ticks don’t jump or fly. They crawl onto people when we brush up against them, so stay on the trails. Wear light colored protective clothing. Tuck your pant legs into your socks to prevent ticks from crawling under your clothing. 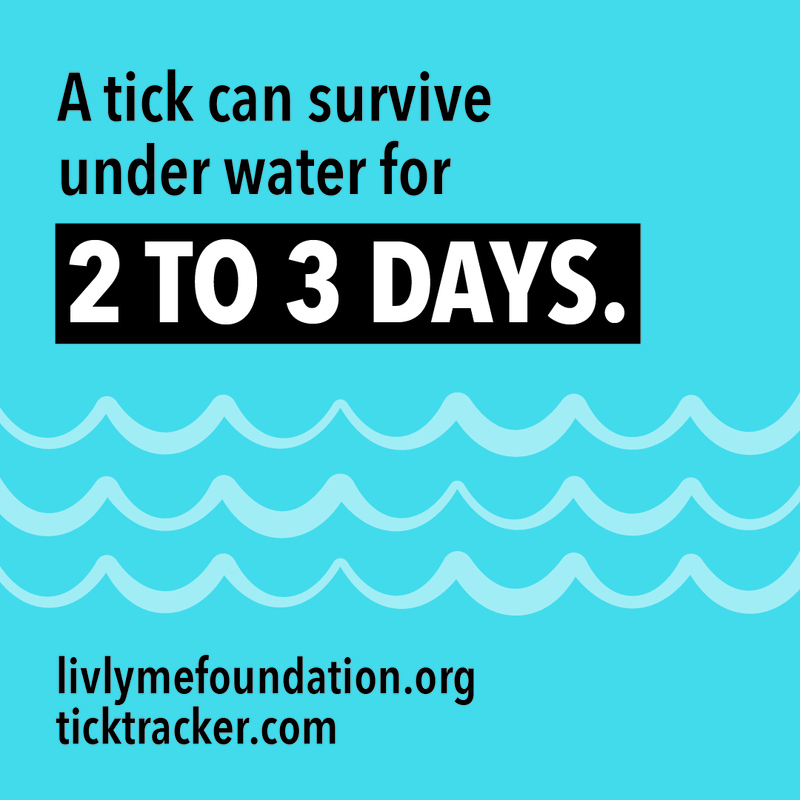 Shower within 2 hours after outdoor activity and inspect your entire body for ticks or bites. During laundry, dry your clothes in high heat setting. Remove any ticks from your skin immediately by following these guidelines for proper removal of a tick. Consult your physician immediately, especially if any signs of a rash or Lyme disease symptoms appear. Folklore remedies such as covering the tick bite with petroleum jelly or using heat to make the tick detach from the skin are not the recommended means of removal. Your goal is to remove the tick as quickly as possible and in one piece. Avoid squeezing the tick with your fingers since this may increase the chance that any pathogens are transferred to your body. 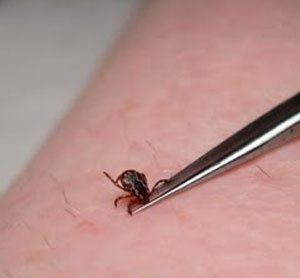 Using a tick-removal device or tweezers, grasp the tick as close to your skin as possible. Be careful not to crush the tick. Gently and steadily, pull the tick in the opposite direction in which it entered the skin. After removing the tick, thoroughly disinfect the bite area with rubbing alcohol, an iodine scrub, or soap and water. Do this for your hands also. 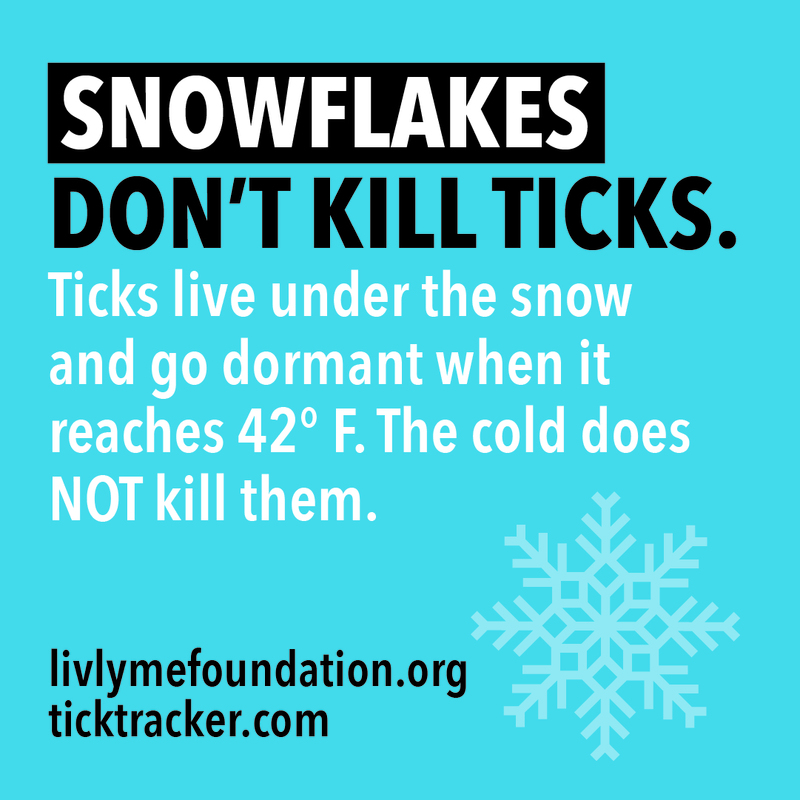 Save the tick for testing (alive if possible) in a small bottle or plastic bag with a green leaf or damp piece of tissue. Label the container with the following information: Your name, date, geographic location where you believe you acquired the tick, site of bite on your body, and how long the tick was attached. 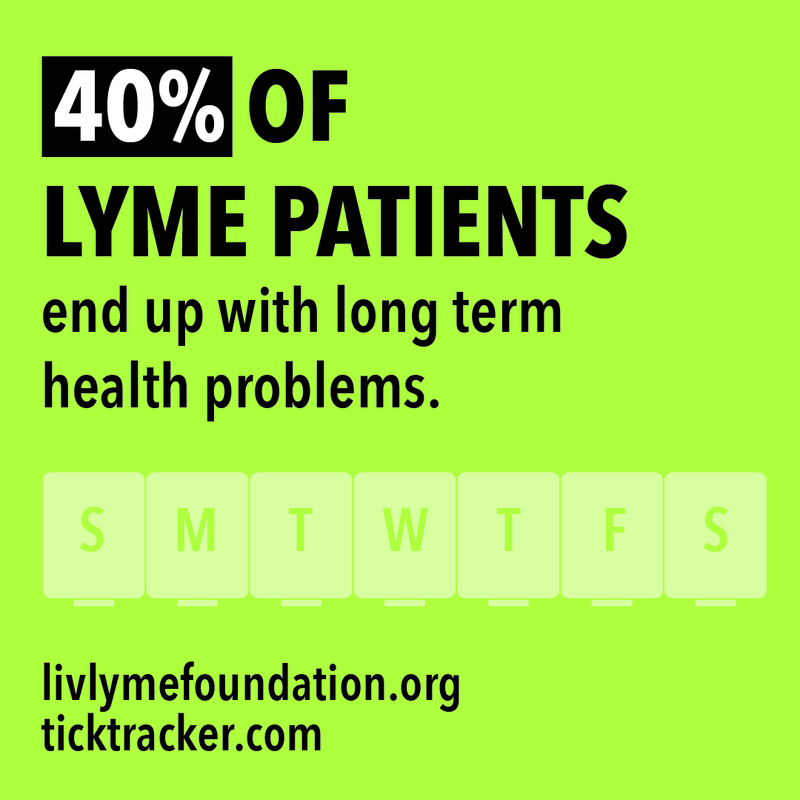 Start a diary if you begin experiencing any of the common symptoms associated with Lyme disease. Helpful videos showing ways to remove a tick. 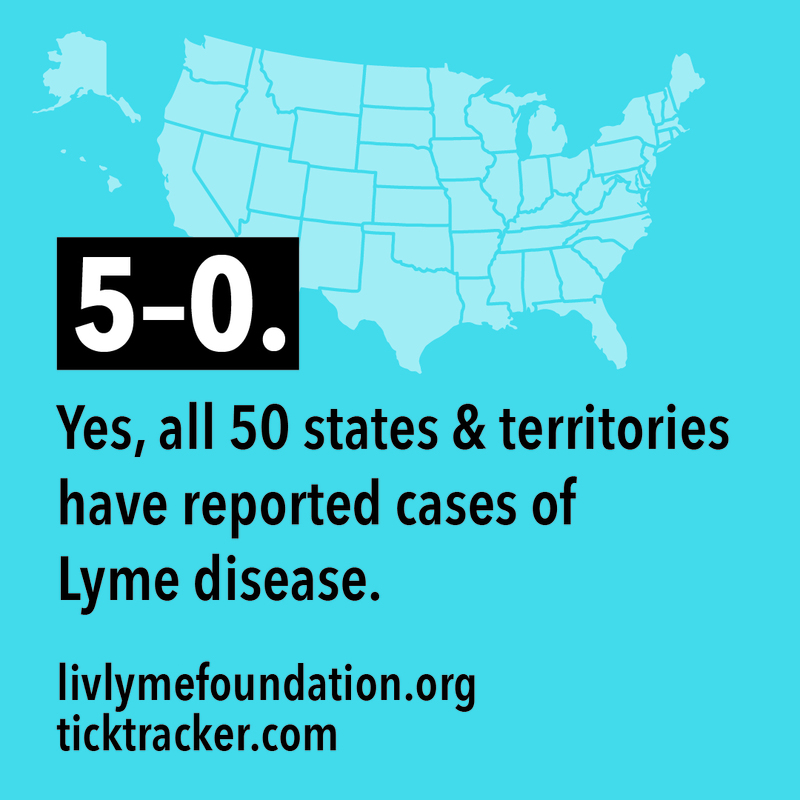 There are 3 stages of Lyme disease: early localized, early disseminated and late disseminated. However, the stages can overlap. Not all patients experience all three stages. 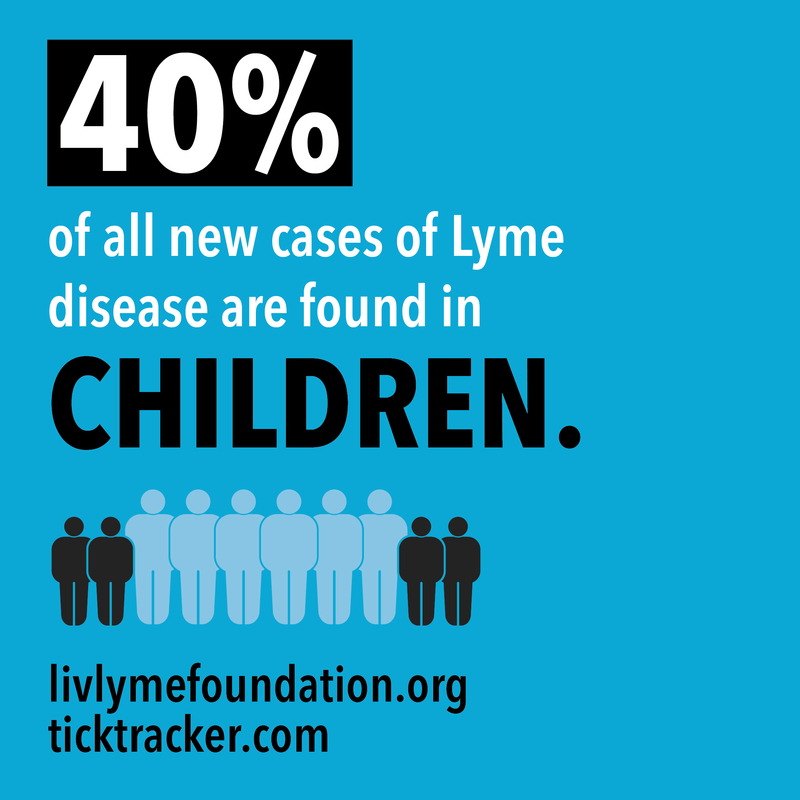 When detected in its early stage, Lyme disease is treatable with common antibiotics. 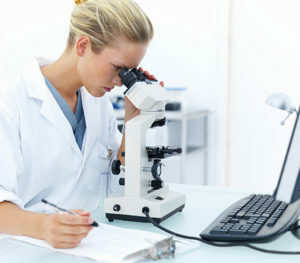 If undetected and untreated, the bacteria replicates and the disease can progress. 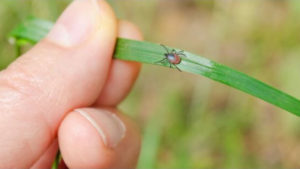 Typically, symptoms of Lyme disease begin one to two weeks after the tick bite, but they have also been reported to begin within a few days . One of the earliest signs is a “bull’s-eye” rash. This is a sign that bacteria are multiplying in the bloodstream. 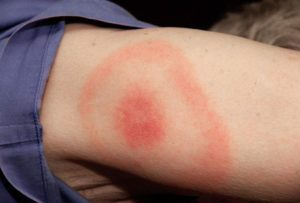 The rash occurs at the site of the tick bite as a central red spot surrounded by a clear spot with an area of redness at the edge. It may be warm to touch, but it isn’t painful and doesn’t itch. (Most patients do not experience this rash, or any rash at all.) This rash usually disappears after four weeks. Symptoms may come and go during this stage. A rash may appear in areas other than the tick bite. Neurological signs such as numbness, tingling, tremors, loss of vision, and Bell’s palsy can also occur. This stage of Lyme disease can be complicated by meningitis and cardiac conduction disturbances. If untreated, the symptoms will continue to worsen. 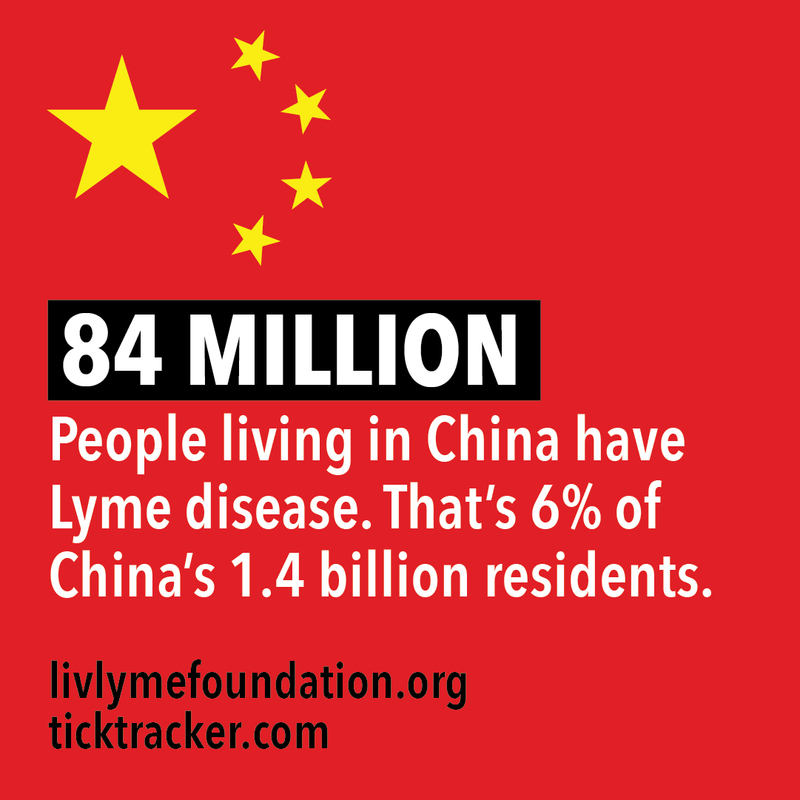 Treatment for Chronic Lyme and associated diseases can be prolonged and complex. Patients often require years of intensive conventional and alternative therapies to fight the infection, recover immune function, and gain strength. The return of symptoms and evidence of the continued presence of Borrelia Burgdorferi indicates the need for further treatment. The very real consequences of untreated chronic persistent Lyme infection far outweigh the potential consequences of long-term antibiotic therapy. Relapses can occur which requires re-treatment. Currently, there are no tests available to prove that the organism is eradicated or that a patient with Lyme disease is cured. 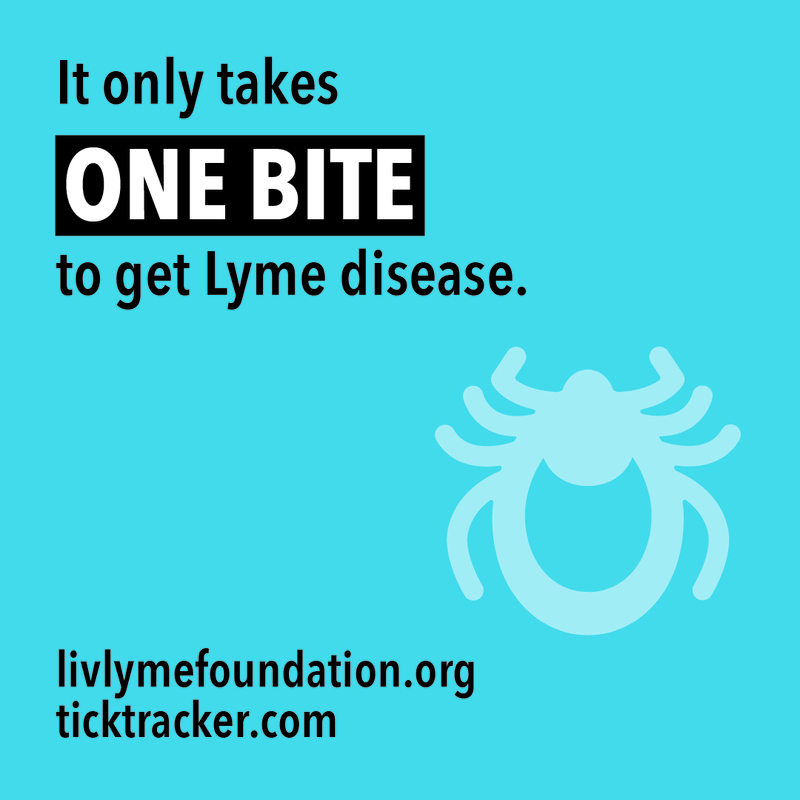 Lyme symptoms: fatigue, neck stiffness/pain, jaw discomfort, muscle pain, joints ache like arthritis, swollen glands, memory loss, cognitive confusion, vision problems, black outs, tremors, vision problems, digestive issues, headaches, and fainting. 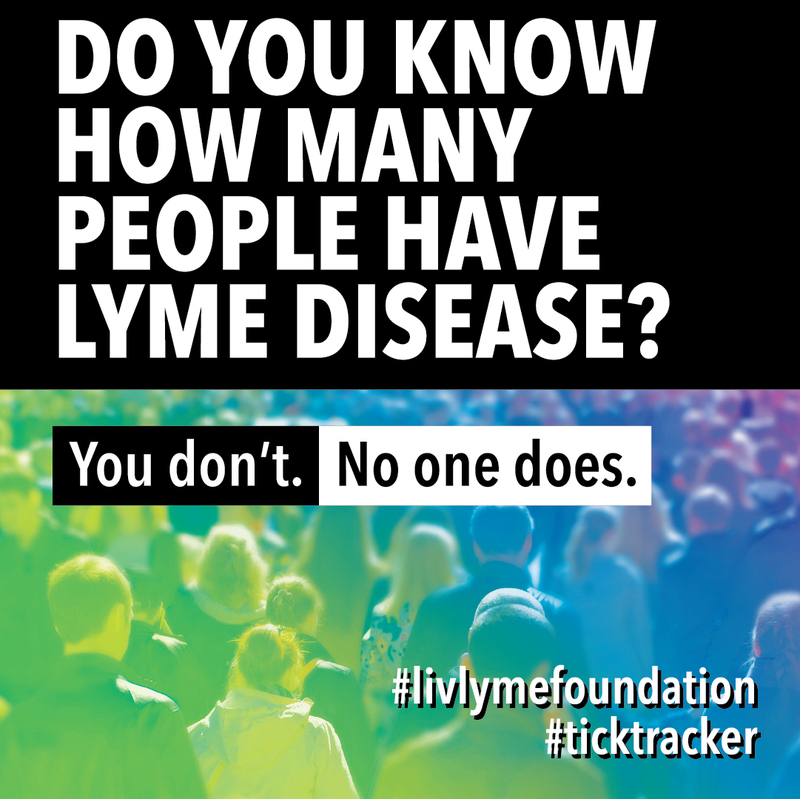 Lyme is called “The Great Imitator”, looking like other diseases like Fibromyalgia, Arthritis, Chronic Fatigue Syndrome, Bells Palsy, Wilson’s Disease, ADD, MS, Alzheimer’s and Lupus. Tick-borne pathogens were found in 9 out of the 9 National Park studied on the East Coast. Acadia, Catoctin, Fire Island, Gettysburg, Manassas, Monocacy, Prince William, Rock Creek & Shenandoah National Parks.